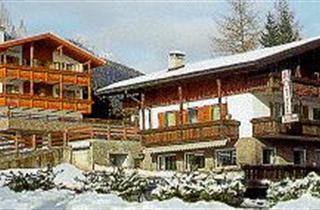 A ski lift operating from the center of the village takes skiers to the ski area of Ciampedie which is ideal for families with kids and novices. 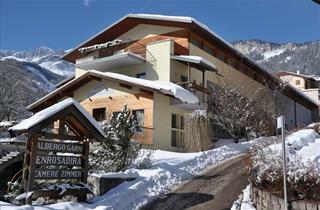 One needs to travel only a short distance by car or skibus to take advantage of varied pistes of Tre Valli, Val di Fiemme as well as the slopes of Belvedere and Rodella connected to Sella Ronda. 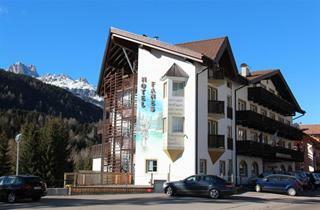 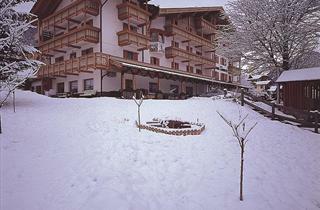 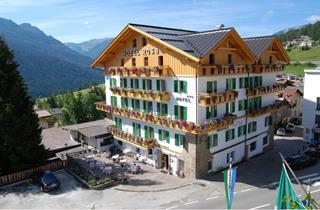 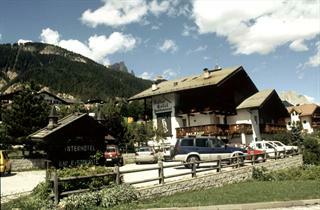 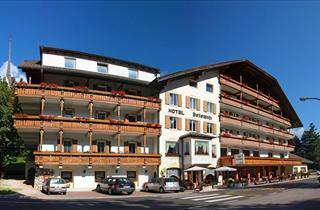 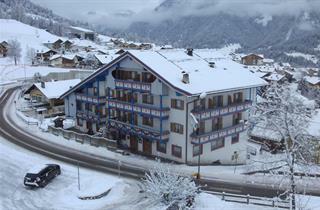 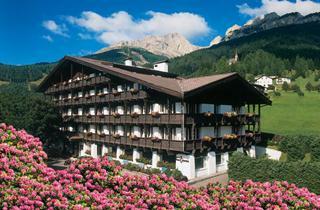 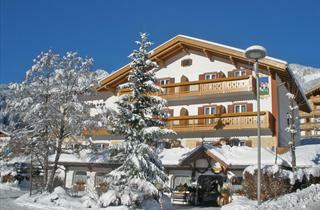 The resort is covered by the "Dolomiti Superski" pass.